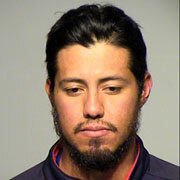 Milwaukee Brewers’ ace Yovani Gallardo was cited for the first DUI of the 2013 Major League season last night when he blew a 0.22 BAC while driving on Interstate 94 in Milwaukee. Gallardo was pulled over around 2:20 AM with reports that he was swerving out of his lane and driving slowly. Why would a major league pitcher ever not take a cab home if he was over the limit? 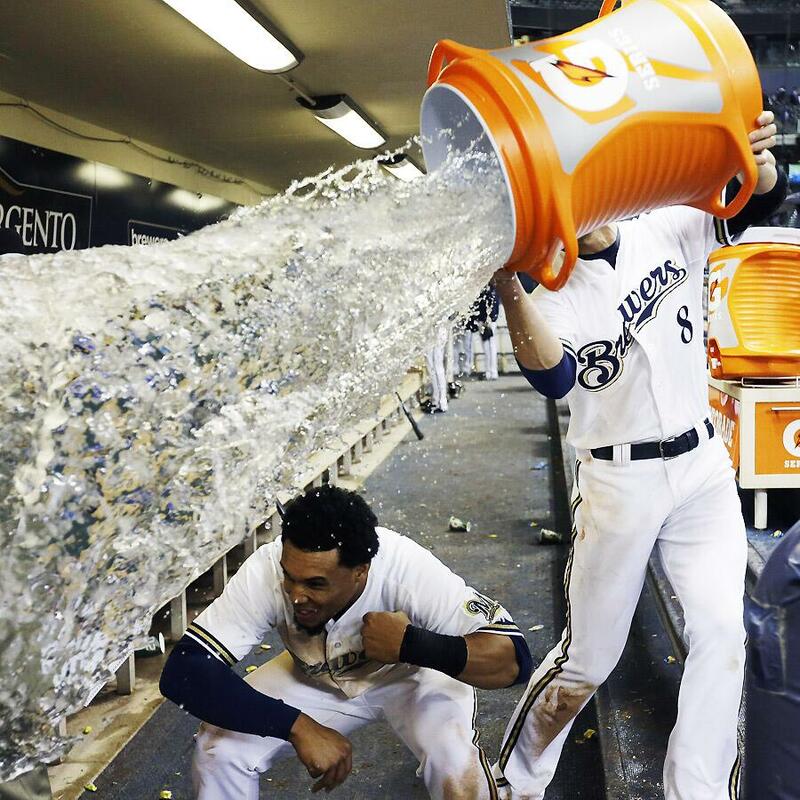 Is the Brewers record driving Gallardo to drink? Why isn’t his ERA the same as his BAC? But in all seriousness, drunk driving is no joke and baseball players are no exception. It’s against the law and no one should EVER drive drunk. Get yourself a designated driver, a taxi, heck even a limo if you can afford one, but don’t get behind the wheel after too many drinks. Gallardo is slated to start Thursday against the San Francisco Giants. 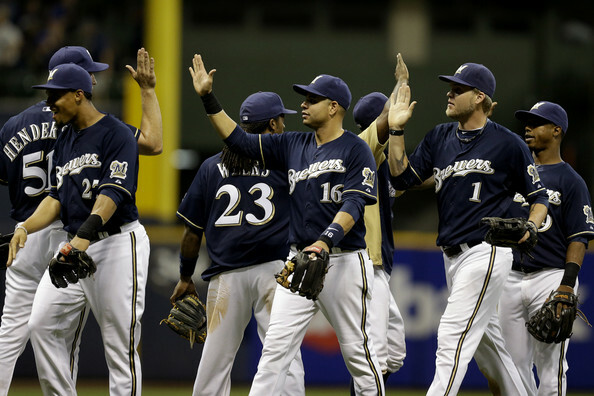 UPDATE: The Brewers issued a statement that can be found here. Do Any NL Teams DESERVE the 2nd Wild Card? As you’re well aware by now, there is quite a heated battle for both newly instituted second Wild Card slots. With just about ten games remaining for everyone, there are no less than four teams in each league fighting for that last spot and a one-game playoff to move to the Divisional Series. 1) Yes, it has made the stretch run much more exciting. Just like the doctor ordered. 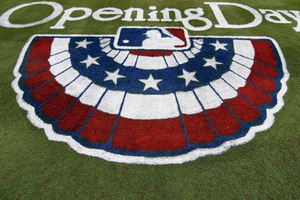 2) I understand that most professional sports leagues have at least 12 teams total in the playoffs, still more than MLB. 3) Every team that is still in the chase for that second spot, regardless of league, is a “good” club. Now that we got that out of the way, let’s cut to the chase. 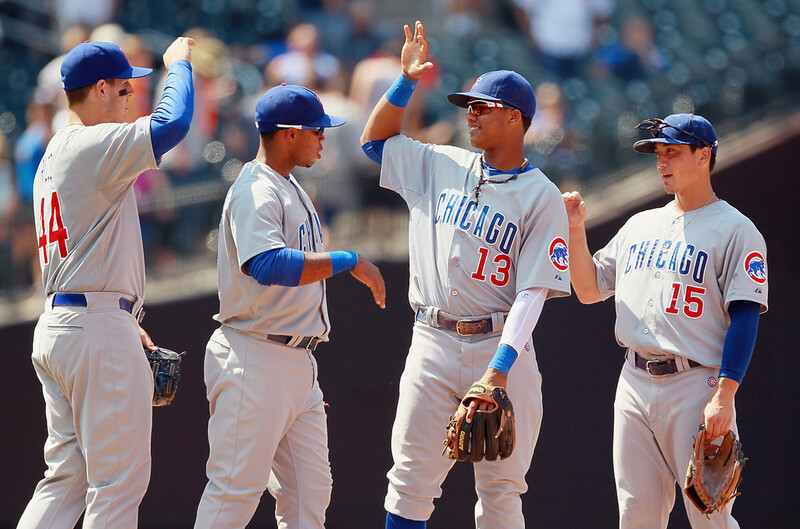 Is there really a National League team that deserves the second Wild Card? After all, the division leaders have all already clinched a playoff spot, and the Atlanta Braves are six games better than the next best contender. 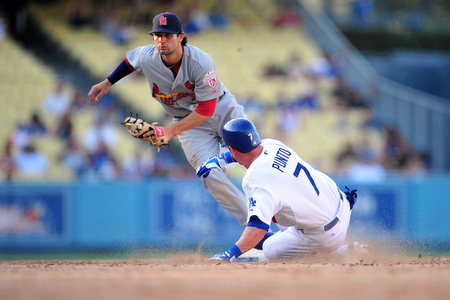 The defending champion St. Louis Cardinals are currently holding the coveted fifth seed, 2.5 games ahead of the Milwaukee Brewers and 3.0 ahead of the Los Angeles Dodgers. The Philadelphia Phillies and Arizona Diamondbacks are barely hanging on, 4 and 5 games back, respectively. 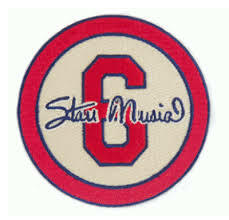 Of those five, only the Cardinals have clinched a .500 season with a week and a half of games remaining. Again, don’t get me wrong. Those are some good teams. Among them we have the third-best team ERA in the league (L.A.), an offense led by the reigning league MVP (Milwaukee) and a team with the most dangerous starting rotation in baseball (Philadelphia). But all these teams have seen their fair share of struggles. Hitting rough patches isn’t anything new – eventual World Champions will take their lumps over a long season as well. If the Cardinals, Brewers, Dodgers, Phillies or D’Backs are going to sneak into the playoffs on the strength of a new Wild Card spot that was likely designed with the intention of getting the Angels, Rangers, Red Sox, Yankees and Tigers into the A.L. postseason most years (Oops! ), why do they get a do-or-die opportunity against a far superior team? There is no question that the Braves have been a better team than all the above listed. You can’t really argue with that large of a gap in the standings, but I can argue that it’s absolutely ridiculous that they will face one of the lesser teams in a one-game playoff that determines who continues on in the playoffs. Putting such a fantastic season on the line in a one-game playoff where literally anything could happen seems crazy to me. Not that Bud Selig has ever done much to dispel the notion that he’s a little cuckoo, but this one is just too much. I appreciate the excitement the new Wild Card spot is bringing to the pennant chase, but I’d be pretty annoyed if I was a Braves fan. Atlanta has arranged their schedule to send either Kris Medlen or Tim Hudson to the hill in a must-win. Both are great pitchers, but just because of the new rule, you could see them facing Chris Carpenter, Adam Wainwright, Clayton Kershaw, Roy Halladay…a whole slew of starters who have huge-game experience and success to their names. The Braves could legitimately take that Wild Card spot by nearly ten games over the fifth seed and get sent right back home because of one, single game. 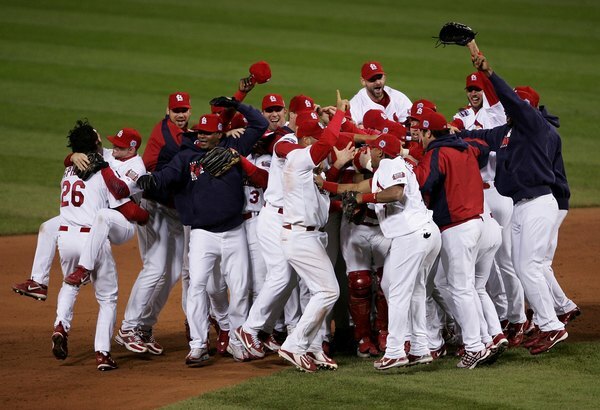 As we’ve seen a million times in the past, anything can happen in a baseball game. The Astros beat the Reds a couple of weeks ago – why couldn’t that happen in a one-game playoff? A bizarre error could change a game. A bad call. One wild pitch. In such a long season, it seems preposterous to allow a team that really earned a postseason berth to be in peril of going home at the hands of an 82-win team based on one game. At the very least, it should be a three-game series to truly determine (in most cases) a winner. And don’t you even get me started on the fact that the Braves or whoever beats them in the one-game playoff will get the first two Division Series games at home. That’s a whole different beast. So, it’s a very legitimate question that I’m posing here: Do any National League teams deserve that second Wild Card spot? And does the new postseason structure get re-thunk if the Braves get worked in the one-game playoff? We would love to hear your take on the issue, so comment and VOTE below!